On August 1, 2015, I met author and entrepreneur Paula Williams Madison at the Leimert Park Book Fair in Los Angeles. What a surprise to learn that our grandfathers were both Hakka Chinese immigrants to the Caribbean! Born in Harlem, New York, to Jamaican immigrants, Madison is the youngest of three siblings. 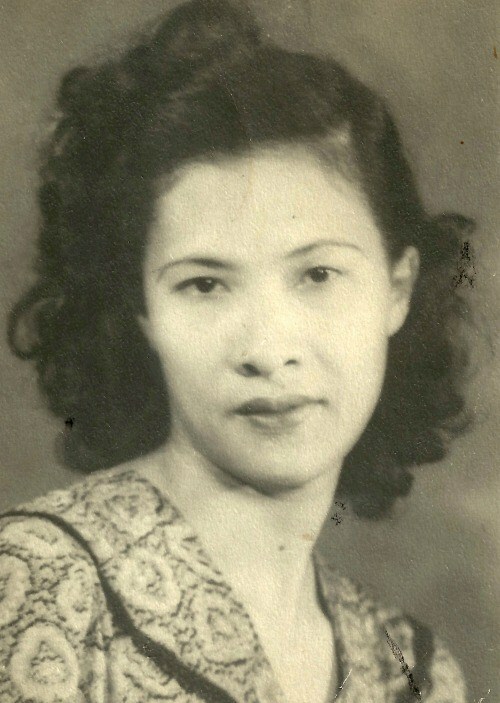 Her memoir, Finding Samuel Lowe: China, Jamaica, Harlem, recounts her quest to find her maternal Chinese grandfather. At the heart of her riveting journey is her mother, Nell Vera Lowe Williams.